Yesterday, my cat Rudy passed away from congestive heart failure (CHF). During the ten months that we struggled with his condition, I’ve been virtually silent on The Athletic Time Machine. Every extra bit of my emotional energy that I could have spent on this site during this time was spent instead on Rudy’s care. While CHF is a terrible degenerative disease that most of us never think about, I’ve learned far too much about it in cats. In fact, I’ve started a blog for other pet owners who facing CHF. I wouldn’t wish CHF on anyone– or their pets. And while I’m posting there, I also hope to be posting a lot more content here as well. As endurance athletes, how many of us haven’t had an episode in a race or in training when we haven’t become dehydrated? Of course, all of us have. 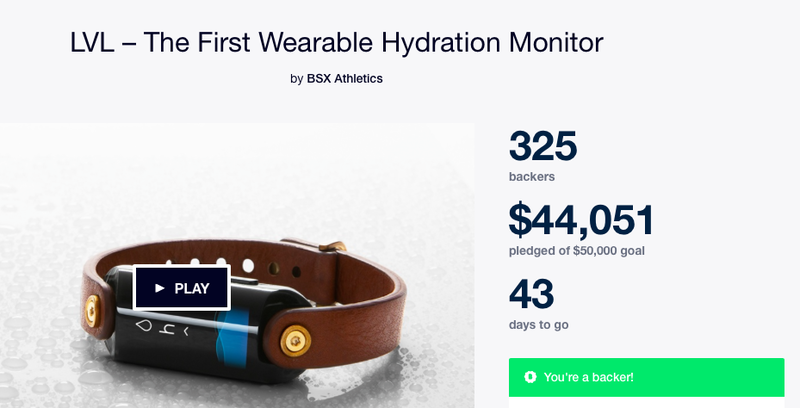 A few weeks back, the really bright folks at BSX Insight announced that they were developing a hydration monitor and I couldn’t be more excited about the project. Longtime readers of this blog may remember that I’ve been using the BSX Insight muscle oxygenation monitor for guiding my workouts. I’m a big fan— and so are the guys at USA Cycling. Considering that they used the technology for a gold in women’s pursuit at the World Championships (and now a silver in Rios), they are obviously on to something great. Now BSX is putting those same smarts to use for keeping us hydrated. Head on over to their announcement site and sign up for the latest news. While pre-orders begin on September 14, they are giving away a ton of goodies (e.g. Amazon Echo, Withings scale, Wahoo Elemnt, Jaybird Earphones, and other products from Camelback, Gu, Nuun and Outdoor Voice) beginning August 22nd and leading up to the event. This is not only big news for endurance athletes but an important step forward for everyone. Even mild dehydration is serious stuff. For instance, 60% of people who have strokes are dehydrated to some degree. I’m not a medical doctor but I’m sure that a lot of other serious medical conditions are adversely affected by dehydration as well. 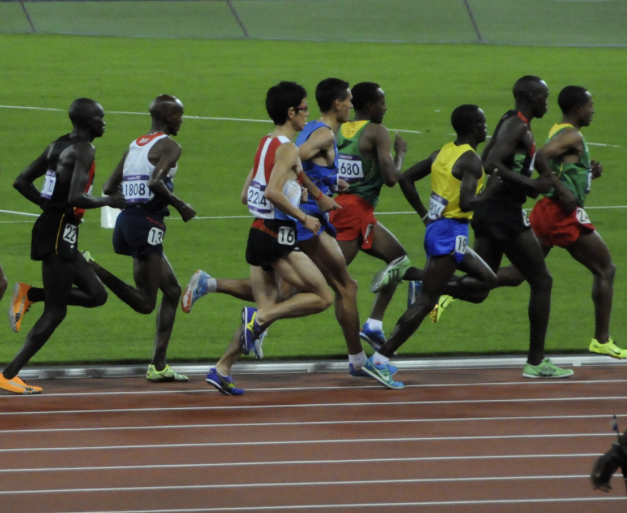 So even if you don’t care about how hydration is affecting your sports performance, you have pretty good reason to care about hydration generally. To me, this is particularly good news because, as anyone who knows me can tell you, I drink about as much water as a cactus when left to my own.